field, and the ↑ ↓ keys increase/decrease a value. • type a value, as needed. to the month/year heading in the utility. 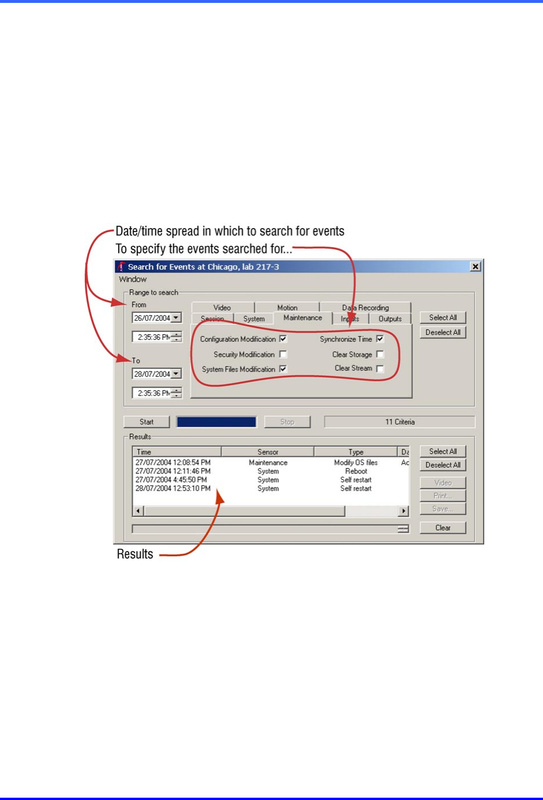 You can search for data recording rules for customer devices as you would other events. Searching for Data, on p. 11–1.